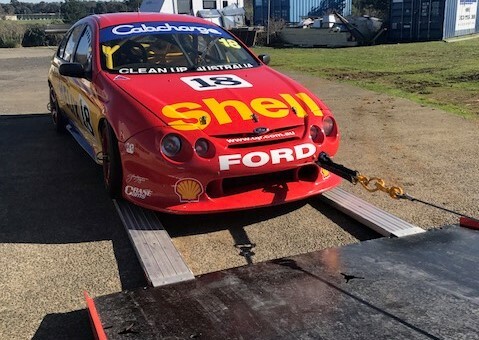 There is nothing more worrying than the grumble of a car engine… and there are few things more exasperating that breaking down on the side of the road. No matter how much you know about the inner workings of your vehicle, it’s still a hugely stressful experience that can leave you feeling isolated and vulnerable. Cue, Spirit Towing. We know exactly what it takes to get you back on the road, and will be with you in no time at all. 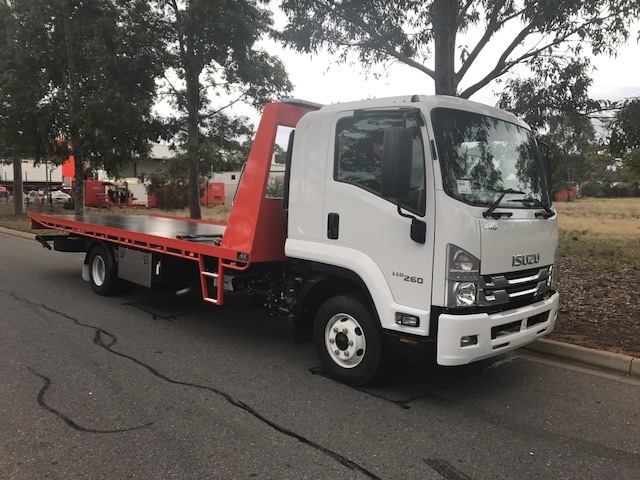 Our Tow Trucks can be reached at any time of day or night, and we are proud to offer one of the only companies offering 24 hour towing services in Endeavour Hills and the surrounding suburbs. Our staff and services are renowned across the city for offering fast, efficient and reliable roadside assistance. Whatever towing service or repair you require, we are able to assist. 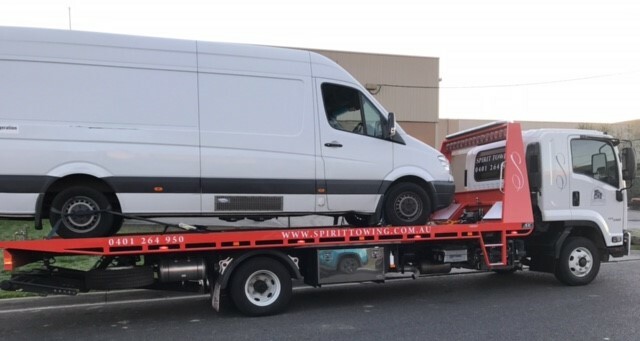 If you’d like our Tow team to fix your burst tyre, flat battery or any other issue that might have befallen your vehicle – we can sort it there and then. Otherwise, enlist our tow truck service to bring you straight to your preferred mechanic. We can also recommend trusted mechanics we work with regularly. When you call on Spirit Towing, you can be sure of a pain, stress and hassle free experience. 24 hour towing service: you needn’t feel vulnerable or unsafe – as soon as we receive your call, we’ll send our roadside mechanics out to you. We hold your safety and wellbeing as our main priority. Heavy vehicle towing: our maximum weight pull is 3.5 tonnes, and we are able to repair most models of vehicle. As low as $60 depending on your location to us and we’ll tow you back to safety and repair your vehicle there and then. 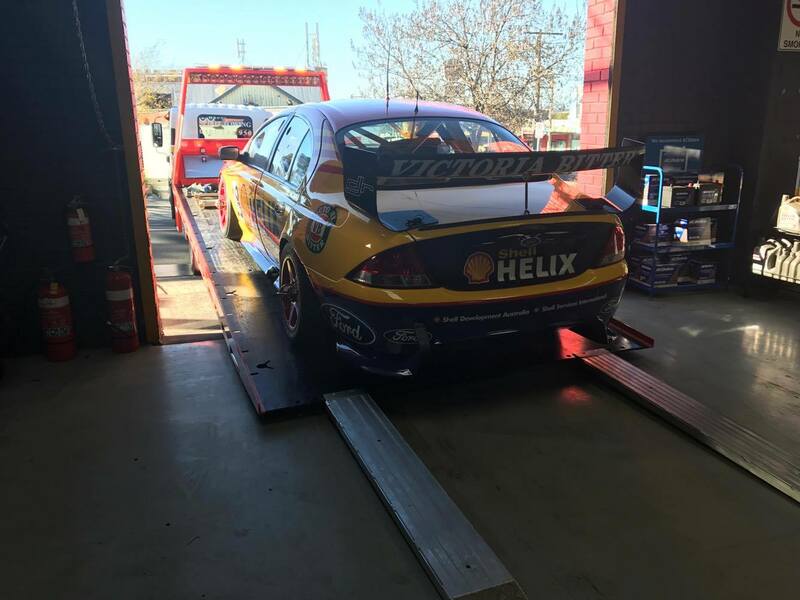 All of our mechanics are highly experienced, and know exactly what it takes to get you safely back on the road. 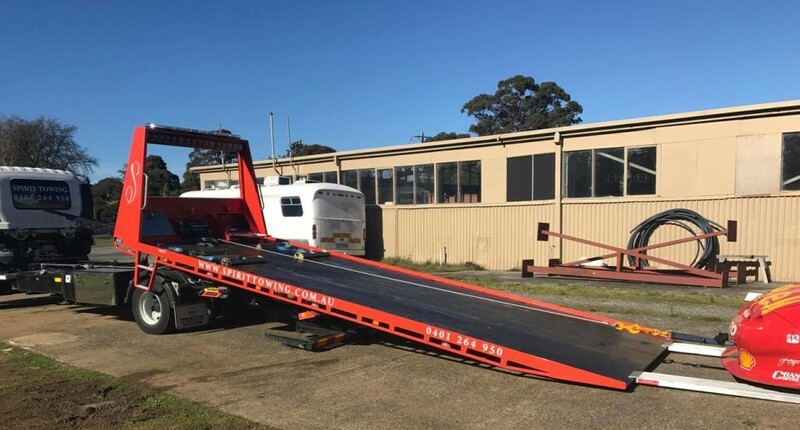 It’s hardly surprising then, that we’re widely known as the most reliable emergency towing service in Endeavour Hills, Berwick, Dandenong, Croydon and Brighton. For 24 hour roadside assistance, call us today, on 0401 264 950. We’re always here to help.